North Korea’s detonations of two underground atomic weapons over the weekend, along with last week’s intercontinental ballistic missile launches (ICBM), have escalated tensions, increasing the possibility of a pre-emptive military response to eliminate Kim Jong-un’s regime and its nuclear weapons program despite continued calls for a diplomatic solution. Sunday’s nuclear test had an estimated strength of 50 kilotons, three times the payload of the atomic bomb that destroyed Hiroshima in 1945. Just hours later Seoul reported that Pyongyang was preparing to launch at least one more ICBM. Decisions which could be made in the coming days may be dependent on one variable: whether Pyongyang has developed the technology to link the two systems – a nuclear warhead and an ICBM. As late as yesterday morning there have been calls for diplomacy. NATO’s Secretary-General Jens Stoltenberg, stated that “The regime must immediately cease all existing nuclear and ballistic missile activities in a complete, verifiable, and irreversible manner, and re-engage in dialogue with the international community.” NATO’s concern, which is receiving no European media attention, is that if North Korea attacks American soil then, under Article Five of the Washington Treaty, all NATO members are obligated to come to the defense of the United States. Former National Director of Intelligence Brigadier General James Clapper, who has been on the ground in South Korea, has also called for more diplomatic efforts. Mr. Clapper has not issued a public comment since this weekend’s nuclear weapons tests thus it is uncertain if his position has changed. A diplomatic solution would involve scaling back on sanctions and offering North Korea financial and trade concessions. No one seems to be moving in that direction as over the weekend there was another emergency meeting of the United Nations Security Council, and yesterday morning South Korea’s military conducted practice ballistic missile strikes on the North Korean nuclear test site at Punggye-ri, a departure from its position that it would not consider a military solution. Statements issued by Defense Secretary General James Mattis and National Security Adviser General H.R. McMaster have been more aggressive than those issued during the Obama administration. Retired CIA and NSA Director General Michael Hayden believes Washington’s more aggressive foreign policy was adopted to obtain greater cooperation from China, especially if a military action is the only option left on the table, and not to anger Pyongyang. If Washington’s policy toward North Korea or China has shifted, President Donald Trump’s highly inflammatory tweets directed to North Korea and China have garnered criticism from both Mr. Clapper and former National Security Advisor Susan Rice. Mr. Trump’s statements about discontinuing trade with any country doing business with North Korea, which includes China, is only going to aggravate the situation while damaging the United States economy, which is experiencing downward growth. His statement about renegotiating the United States’ trade agreement with South Korea defies all logic. Mr. Hayden speculated that the Chinese government would likely react more strongly to yesterday morning’s testing of atomic weapons than it has to the testing of intercontinental ballistic missiles. This was not the case. At the ongoing BRICS conference Chinese President Xi Jinping, without referencing the atomic testing, referred to preserving a decade of peace through the use of diplomacy. Meanwhile, Chinese controlled state media issued the same genre of condemnation statements seen in the past. It is questionable whether Beijing has the level of control over Pyongyang as previously speculated. China’s position is that if the United States launches a pre-emptive strike that the United States would no longer have its support. But, if North Korea attacked the United States then China would remain neutral. 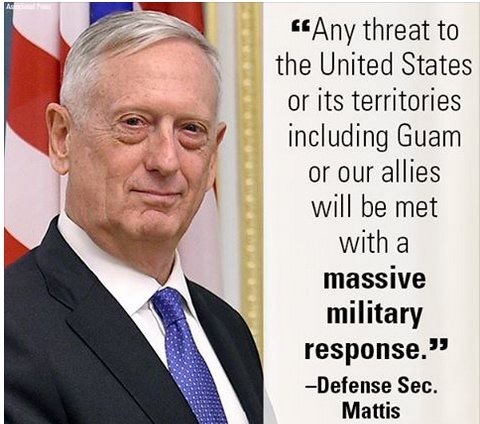 Yesterday Mr. Mattis stated that “Any threat to the United States or its territories, including Guam, will be met with a massive military response. Mr. Mattis did not define what constitutes a threat or whether the red line of acceptable risk has been crossed. What is certain is that the United States will not risk and will respond to a strike on either American soil or that of its allies. That response is likely to come from the United States Special Operations Forces, in cooperation with its counterparts in Seoul and Tokyo, which have devised a plan for a preemptive strike on Pyongyang and identified nuclear weapons sites. Beyond this, the United States is unlikely to send ground troops to North Korea. This article analyzes various outcomes. Great Britain’s Foreign Secretary Boris Johnson stated that there is “no easy military solution” to prevent North Korea from its increased nuclear aggression but, consistent with the United States, said all options were still on the table. Mr. Johnson cited the potential carnage to Seoul which is not only a mere 24 kilometers away from the demilitarized zone. North Korea has embanked missiles pointed directly at Seoul. Whether the locations are known has not been publicly reported as publicizing such information could jeopardize whatever defenses Seoul and its allies have planned. If the regime was collapsed there is no secondary North Korean leadership and its military has been conditioned, almost Stockholm Syndrome like, to believe they are at war with Americans. The magnitude of the situation was made manifest in the 2015 documentary The Propaganda Game. This makes deploying American ground troops counterintuitive to stabilizing a situation that would be nothing less than absolute chaos. The same is true of Japanese troops as North Koreans have not forgotten Japanese occupation. The countries which could physically stabilize North Korean in the event of a collapsed regime are South Korea, China and Russia acting in a cooperative manner. Japan, the United States and their allies could offer tactical and financial support. There have been no reports of any talks but there is always back door diplomacy to which the public is simply not privy. The most humane solution would be a unified Korean Peninsula. But, despite China’s statement that if the United States responded to an attack that it would remain neutral there are facts evidencing that both China and Russia, which are expansionist and lacking North Korea’s rich natural resource, may attempt to assert territorial control. Both countries have militarized their North Korean borders. China has repeatedly contended that if military action was taken to collapse Kim Jong-un’s regime that millions of North Koreans would attempt to cross into China along the 880 mile border it shares with North Korea. Russia, which shares an 11 mile long border with North Korea along the lower Tumen River which is 17 kilometers (11 mi) long, has raised similar concerns. Based on this articulated reason, in April Chinese state-run media reported that 150,000 troops have been deployed to North Korea. Other steps include building civilian bunkers in the event of a nuclear or chemical attack and 24-hour aerial drone surveillance. At the same time there have been regional unconfirmed reports of trainloads of heavy military equipment and Tor surface to air missile systems headed for the border. More recently, Russian military vehicles and helicopters have been spotted near the North Korean border. 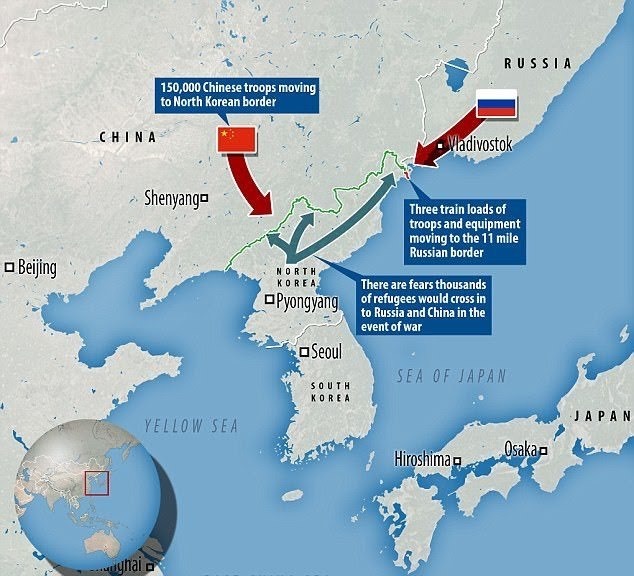 China and Russia’s interest in militarizing their North Korean borders likely has more to do with gaining territory control for the pecuniary reasons rather than a fear of a refugee exodus. Based on cultural identification with South Korea and population demographics if the regime collapsed, a large scale exodus to China and Russia defies all logic. 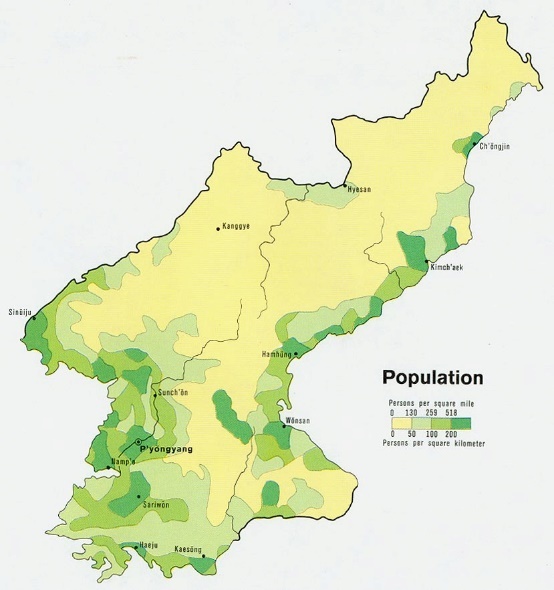 As for Russia, the demographic map shows few North Koreans living in that region. While the southern North Korean-Chinese border is heavily populated, the North-South Korean border, is not only in close proximity but is also heavily populated. It only seems logical that, given the option, North Koreans would flee toward South Korea seeking reunification with long lost loved ones and a culture they believe to be similar. When the Berlin Wall fell, the East Germans did not flee into neighboring Poland or the Czech Republic; it became a unified Germany. And, despite the fact that Korea was last unified in 1953 there is phenomenal emotion on both sides. 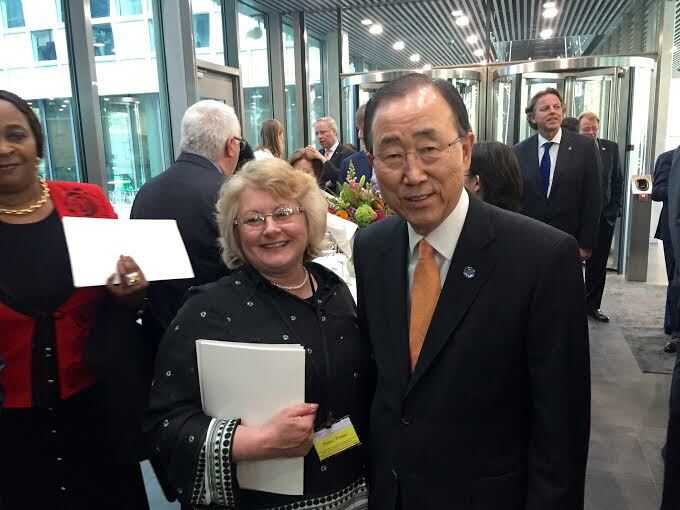 Intense emotions have characterized the sporadic family reunions hosted by North Korea. 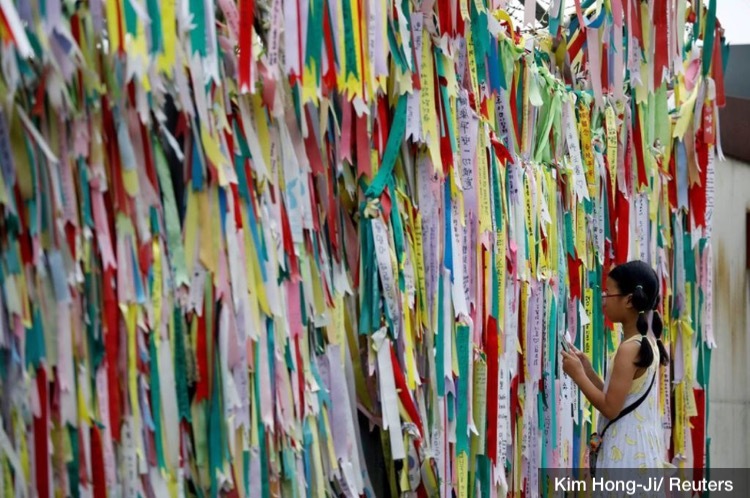 South Koreans, many of whom are second and third generation, tie colorful prayer ribbons on the DMZ fence, praying for the safety of their loved ones and reflecting hope that they will one day be reunited. Former South Korean President Park Geun-hye said one of her 2014 objectives was to promote reunification. 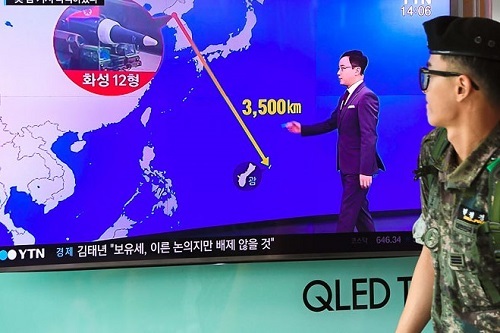 Arguing that a merger of the countries could present vast economic opportunities, Ms. Park said that a united Korea would be a “jackpot” for South Korea. One projection noted that a reunified Korea could become the world’s eighth-largest economy by 2050. Current South Korean President Moon Jae-in has not commented on whether his administration would welcome a reunified Korea as any such statement would be viewed as further provocation by both North Korea and China. In the event of reunification South Korea would be saddled with a massive humanitarian crisis as North Koreans are both impoverished and have been isolated from modern society. South Korean reports of assimilating the few North Koreans who have defected illustrates the degree of difficulty that would be incurred in acculturation.